Eating is one of life’s greatest pleasures. 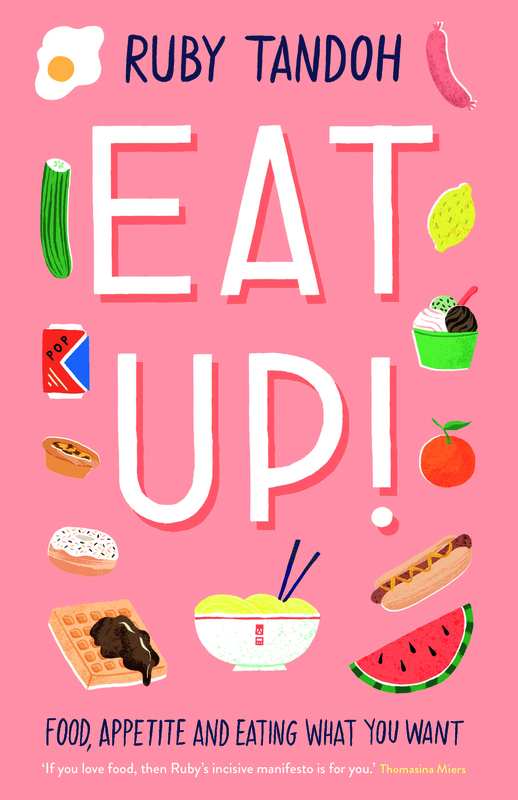 In Eat Up!, Ruby Tandoh, (a Great British Bake Off finalist) celebrates food. She will arm you against the fad diets, food crazes and bad science that can make eating guilt-laden. Filled with advice on everything from mental health to recipe ideas and shopping tips, this is a book to help you fall back in love with food and put the pleasure back into eating.